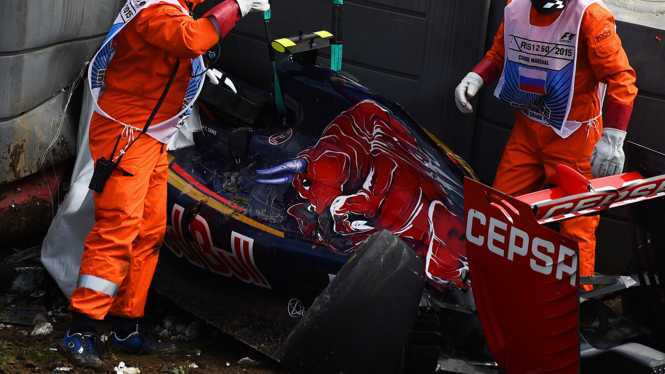 Sochi (Russia) (AFP) – Carlos Sainz’s father and his manager both said he was fit and well after his high speed crash during Saturday’s final practice for Sunday’s Russian Grand Prix. 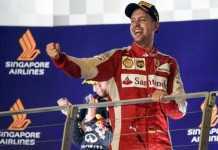 His manager Borja Ortiz-Echague said the 21-year-old Spanish driver was doing ‘perfectly’ in hospital following the accident. The Toro Rosso team issued a statement saying: “Following Carlos Sainz’s accident during FP3 today in Sochi, the driver is perfectly conscious and was able to talk to the extrication team. 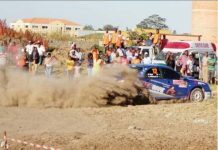 “Once out of the car he was taken to the circuit Medical Centre, where he underwent an initial assessment of his condition. “He has now been taken by air ambulance to the Sochi Hospital 4. Sainz later tweeted a photograph of himself giving a thumbs up from his hospital bed. “All ok! Nothing to worry about! Already thinking how to convince The doctors to Be on the grid for tomorrow!” he wrote. The Spaniard was extricated from his crashed Toro Rosso car and carried on a stretcher to a waiting ambulance and then to the circuit medical centre. Sainz lost control of his car after braking on a high-speed section of the Sochi Autodrom where he glanced off the outside wall and then speared straight into the barriers. 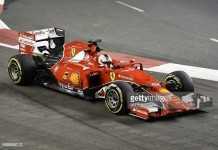 The accident brought Saturday morning’s third and final practice for this weekend’s Russian Grand Prix to a halt – and then an early conclusion — after 36 minutes. The Toro Rosso driver’s car sheared off the track and into the barriers at Turn 13 on the Sochi Autodromo circuit where he rammed into the wall under the fitted tec-pro barriers. There were immediate calls for an explanation why the tec-pro barriers, designed to absorb the worst of this kind of accident, were fitted above the level of the car’s impact. The session was red-flagged to a halt and then ended eight minutes later when it was officially announced that it was not being restarted. As a result, few of the drivers had any real experience or information from the three practice sessions after Friday’s two practice sessions were ruined by a diesel spillage and then torrential rain. The Williams team’s drivers Finn Valtteri Bottas and Brazilian Felipe Massa were the only ones to stay on track for anything more than a few test laps. 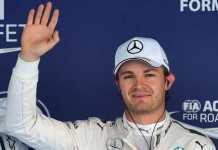 The session ended with German Nico Rosberg fastest in his Mercedes with a best time of one minute and 38.561 seconds ahead of Bottas and series leader and last year’s race winner defending two-time world champion Lewis Hamilton in the second Mercedes.